The roofing system along with the landscape are two of the most noticeable parts of your entire property. They also contribute the most to the curb appeal and overall aesthetics of your home. As such, it makes perfect sense to integrate these two design-wise. In this post, Garlock French Corporation shares four ways to integrate the roof with the landscape. The simplest way to integrate the roof with the rest of the landscape is to use the right color roof. Keep in mind that you don’t necessarily have to paint the roof green to match your property’s greenscape. The key here is complementary colors. Earth tones like brown and gray complement the front and backyard well as they mimic the appearance of earth and stone respectively. Professional roofing contractors also recommend using the right roof texture as a way to integrate the structure with the rest of the landscape. Although wood is an obvious choice as it’s a natural material, there are others that have the same effect. Tile is a great alternative as it pairs well with brickwork, which is connected directly to the landscape. Another great way to connect the roof with the landscape is by adding patterns and accents to the roof. Accents and ornaments, in particular, are great at enhancing the look of the facade relative to the front and backyard. A good example are vertical seams which feature prominently in metal roofing systems. They complement and are actually emphasized by tall trees. This is perhaps the best way to completely integrate the roof with the garden. Garden roofs aren’t just pretty to look at though. They can improve the heat and rain resistance of the roof and can improve the energy efficiency and noise cancellation of the structure, too. 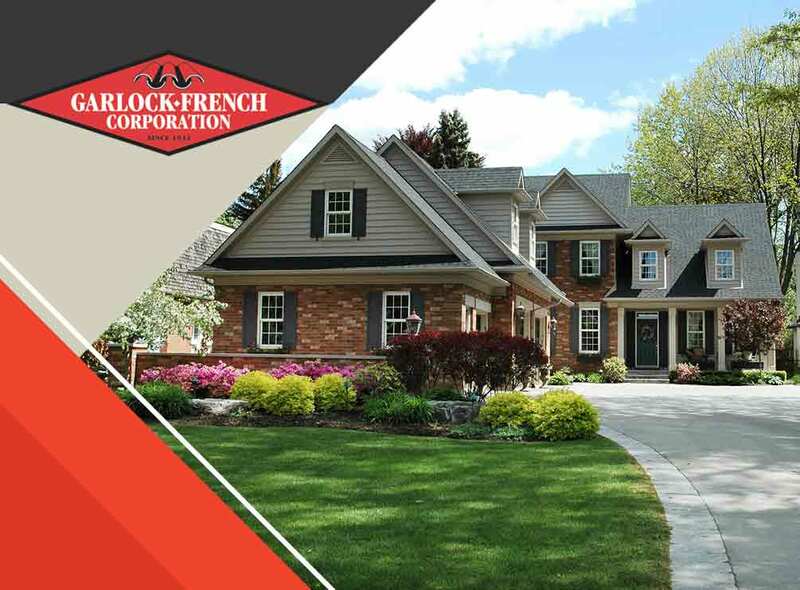 Garlock French Corporation will help you integrate the roof with the rest of the landscape. Minneapolis homeowners can call us at (612) 722-7219. White Bear Lake residents may contact us at (651) 429-2335. Minnetonka homeowners can reach us at (952) 473-1017. We serve clients in Minneapolis and nearby areas.